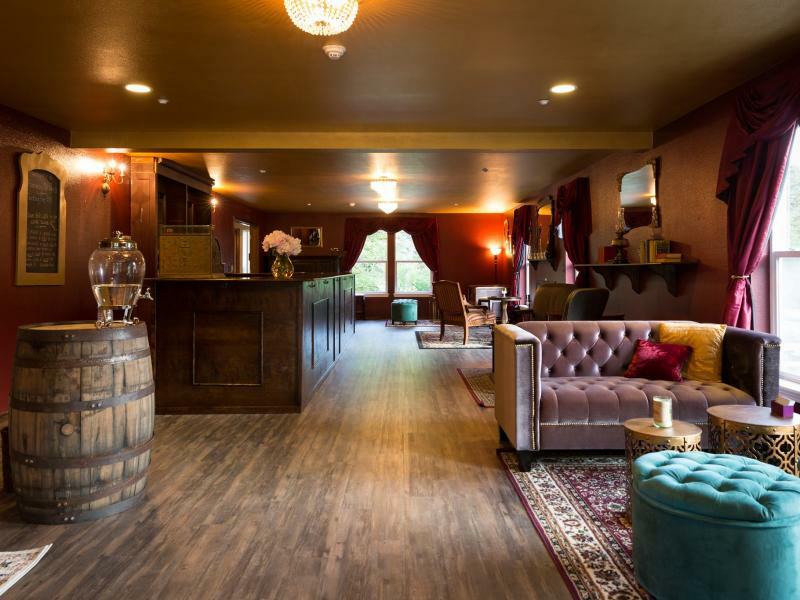 Pomeroy Cellars is a boutique winery and tasting room in Clark County Washington. 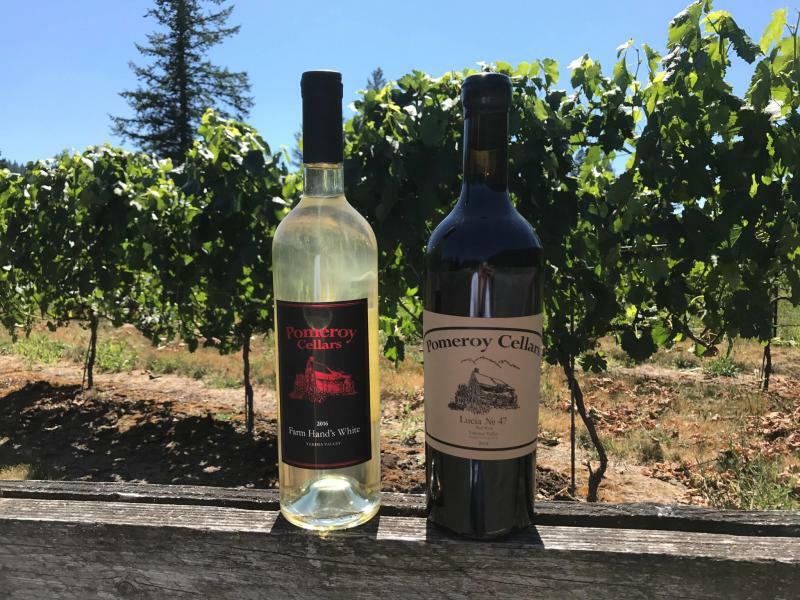 They produce approximately 500 cases per year, making small runs that include a selection of grape wines ranging from Big Reds such as the Cabernet Sauvignon and Merlot to the sweeter whites of Riesling. 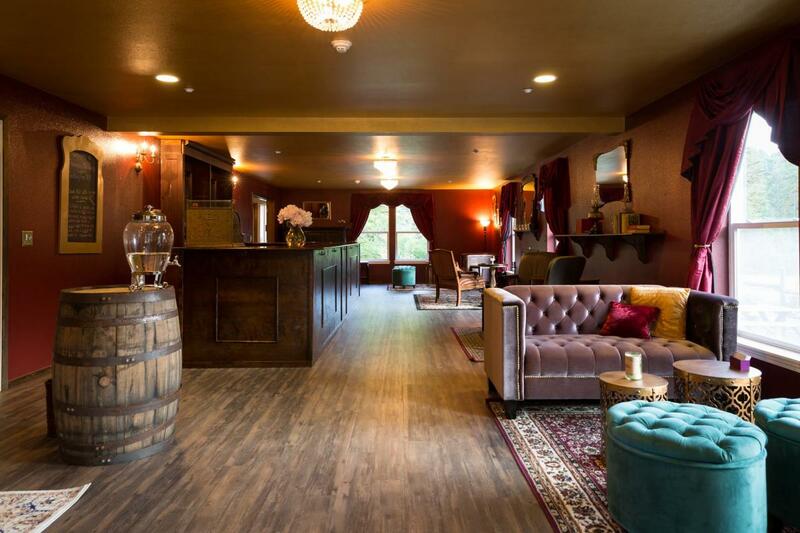 All the wines are made from grapes grown in the state of Washington. They also make small batch fruit wines with fruit grown on Pomeroy Farm such as blackberry and rhubarb.